If you want a large specimen hosta, then look no further. 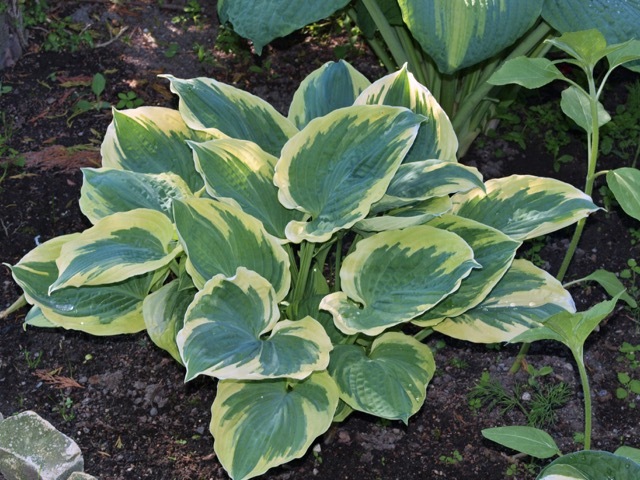 Hosta 'Band of Gold' has crinkled green leaves with a border which pales from cream to white. Click the button below to add the Band of Gold to your wish list.